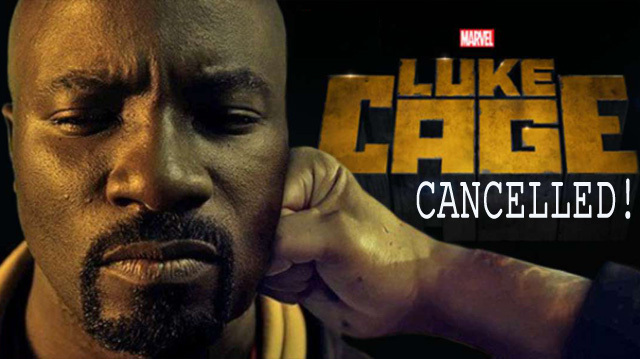 There ain’t gonna be any more Sweet Christmas’ for the Marvel/Netflix show Luke Cage….The announcement made yesterday that the show was cancelled caused fans to vent their frustrations online. The axing of the show was a complete surprise not just to the fans, but to the cast and writers as well. 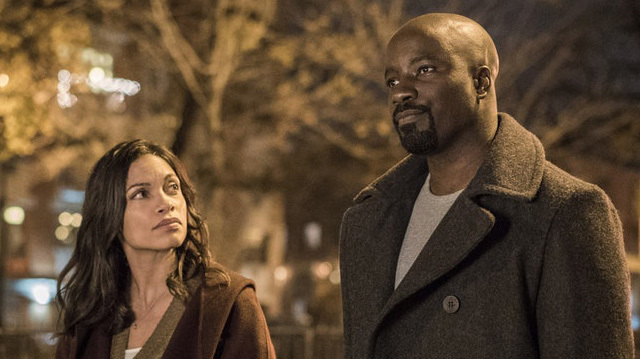 Especially when the last update we had on Luke Cage season 3 indicated that show writer Cheo Hodari Coker had been working hard for the last six months producing scripts with input from Netflix and Marvel. The official announcement from Deadline stated: “Unfortunately, Marvel’s Luke Cage will not return for a third season. Everyone at Marvel Television and Netflix is grateful to the dedicated showrunner, writers, cast and crew who brought Harlem’s Hero to life for the past two seasons, and to all the fans who have supported the series.” The unofficial announcement is that there may have been some creative differences in the writing and direction of the show…..but that is just rumors and is NOT based on any known facts. So what does this mean for the future of Harlem’s Hero Luke Cage? 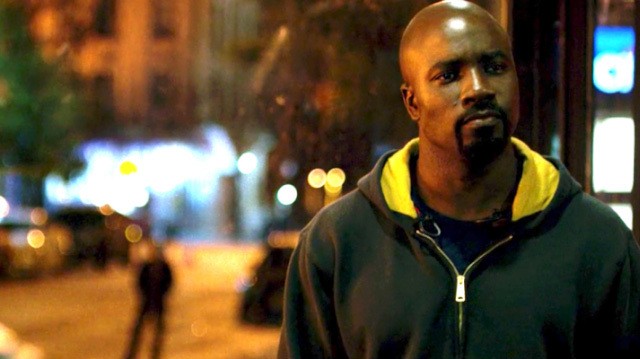 We can’t be certain…but being that Mike Colter was still under contract at the time of cancellation….well let’s just say we may not have seen the last of Luke Cage. Let us not forget that Disney has their own streaming service coming in 2019, and its possible that the show could be transferred there….. 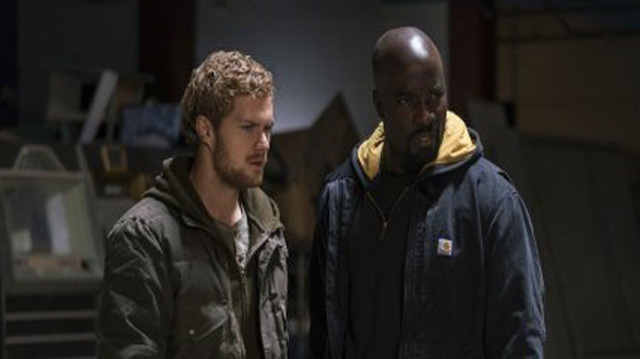 The announcement that Luke Cage was cancelled came exactly one week after Netflix announced the cancellation of another Marvel show – Iron Fist.